With all these benefits, now it has become possible for the organizations to manage the compliance system on easy and instant clicks. So, if you want to get an advantage of the compliance management system, you can approach the safety and health management consultants to establish it in your organization. This blog was written by Bailey Technical Services in Calgary – – which Ok Alone is pleased to share with permission. Bailey Technical Services provides occupational health and safety consulting services to the oil & gas, construction, municipal and aviation sectors. 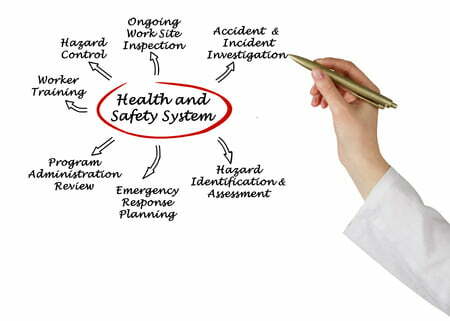 The company specializes in EH&S Management System development, Incident Investigation, Auditing, and Root Cause Analysis.